Web application dedicated to the transport and logistics industries. Landi is a comprehensive solution combining accounting modules, settlements with clients, principals, carriers and employees. 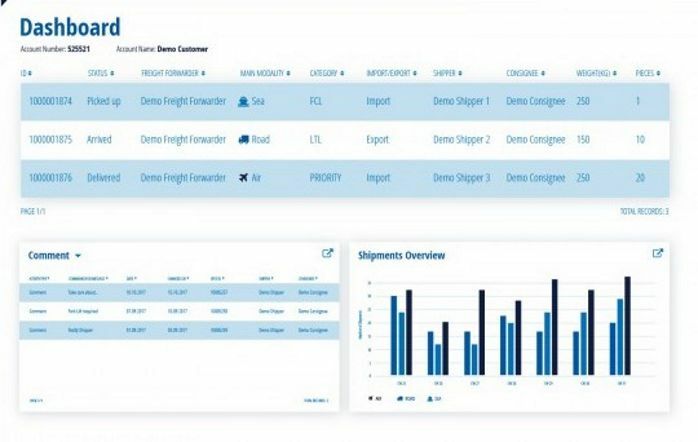 The application allows you to manage the fleet of available carriers by accurately planning their freight routes to save as much time and money as possible. The Landi user has access to and previews of currently planned and completed transport routes as well as access to nearby carriers and employees of the companies to which orders are sent. The platform ensures transparency of activities by having all the most important information about contractors along with imported contracts, costs and further routes. However, all dishonest contractors are added to the blacklist, so they can not receive further orders.